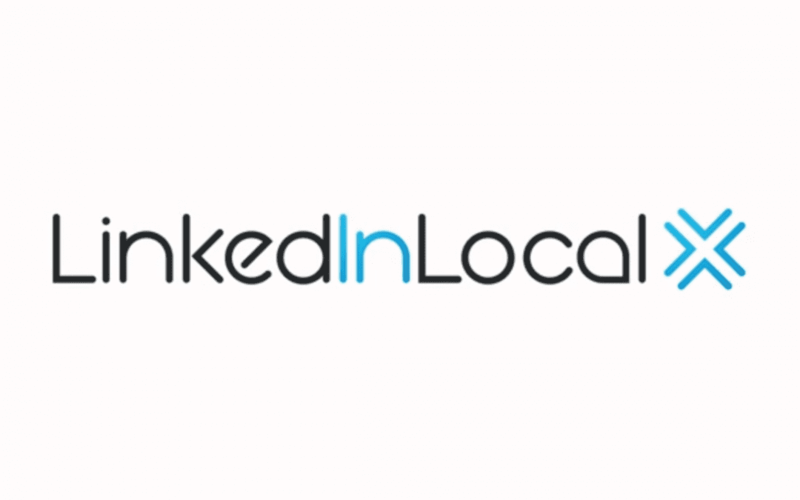 LinkedInLocal is an idea that has been popping up all across the globe, and the purpose is to get to know the people behind the profiles and connect face-to-face. Strengthen online communities, offline, through meaningful interactions. What is the purpose of LinkedInLocal? The aim is to build on the connections we are making online, by taking them offline. This is about balancing technology and social media, and the many advantages, while getting back to the basic human need to truly connect with one another. The need for authentic connections with the people behind their social media and job titles has grown with the rapid development of digital technology. LinkedInLocal is a community driven initiative, by LinkedIn users across the world, to bring their online connections offline and create community events that add value, start conversations and put people first. Events are created in an environment that allows people to open up and meet the real-life personalities behind the LinkedIn profiles. #LinkedInLocal is not a profit-making enterprise. In the Wollongong Chapter, we will be discussing topics that are related to business, without the sales pitch. The goal is to provide value as well as strengthening connections. So if you’re interested, get in touch to find out more details! Let’s Connect at LinkedInLocal Wollongong! The launch will be happening on Monday the 25th of February at 5.30pm. Jodie Cooper, a Positive Psychology Speaker, Coach & Author will be presenting a session on Connecting with Confidence, providing some simple networking tips and skills. If you would like to be part of the very first event in Wollongong grab your ticket online. Spots are limited, so be sure to book by the 22nd of February. Look forward to seeing you there!